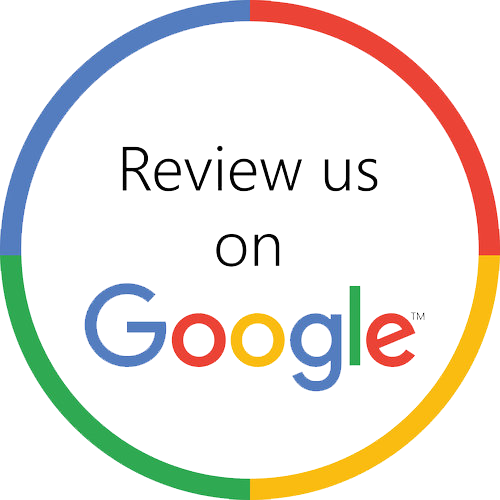 Bragg Creek Dental Clinic wants to make your experience with us as positive as we can. From your first visit on, our staff is committed to your ongoing comfort and convenience. First-time patients are asked to submit the following information prior to the initial appointment. Sending us this information beforehand will reduce your waiting time at the clinic. Appointment times are reserved exclusively for you. We make every effort to be on time for your appointment and we appreciate the same courtesy in return. Should it be necessary for you to reschedule an appointment, we request 48 hours’ notice so that the time reserved for you can be arranged for another patient. Our fees reflect the quality of care we deliver to our patients and follow the Alberta Dental Fees Guide out of fairness to everyone. Our service offerings provide the highest standards of infection control and the most up-to-date equipment and dental materials. As well, our staff are highly trained and skilled, and routinely attend continuing education courses and seminars. We welcome new patients. The greatest compliment our patients can give is the referral of their friends and loved ones to our office. The team at Bragg Creek Dental Clinic respects your privacy and strives to be as transparent as possible in our procedures and policies. Your health information at our dental office is protected under the Health lnformation Act of Alberta. Provide your treatment and care. Verify your eligibility for health services. Conduct investigations or reviews of practice. Complete research under ethical review. We may also collect your health information for the other purposes set out under section 27 of the Health information Act, including, for example, quality management, training students, or if the collection is required by law. Section 20(b) and 21(a)(a) of the Health information Act allow us to collect your health information for these purposes. For more information, please ask our Privacy Officer Dawn Clancy.